Most of the time, you do not need a specific reason to send or give your girlfriend flowers. The sole gesture of giving her flowers make a major statement, such as that you think of her all the time, or that you just wanted to make her day better with a bunch of flowers. That alone is the most important thing when it comes to having a healthy, happy, and a long relationship with the person you love. By surprising her with a bunch of flowers, you will melt her heart, no matter how cheesy it sounds or it makes you feel. If there is a special occasion or event that you want to celebrate with your better half, romantic flowers are a great way to show her that you care as well as to show her how you feel about her. 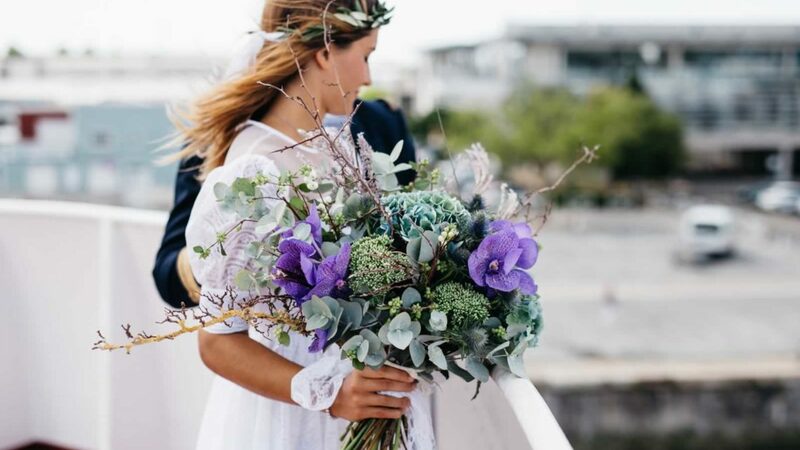 However, when it comes to choosing the right bunch of flowers, it might be a bit overwhelming and time-consuming, hence, here are some tips on when to buy romantic flowers, as well as what flowers are suitable for which occasion. When to buy her flowers? Flowers are a perfect gift for various occasions, or as mentioned before, no occasion at all. More than anything else, women are impressed by this gentle gesture, even more, than getting the actual flowers. Hence, choosing the right occasion to give her flowers can be a little bit tricky. The first thing you should think about is whether she likes flowers or not. Some women prefer wine, chocolate, or a piece of jewelry and there is nothing wrong about asking her what she likes best. There is probably nothing more romantic than a bunch of flowers arriving at her door, especially if you are not able to deliver them yourself. 1. 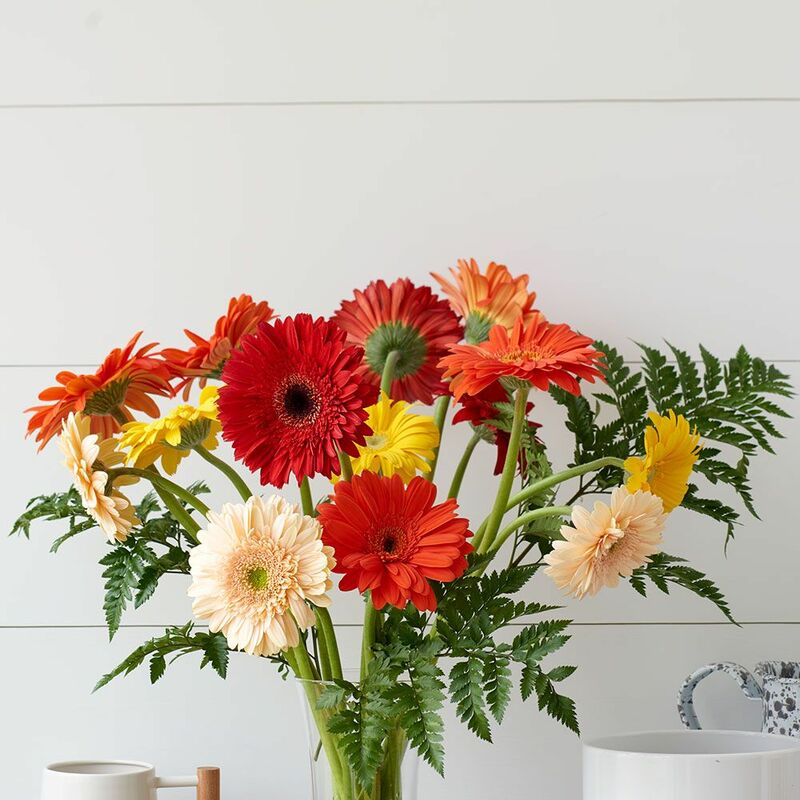 Chrysanthemums – these flowers are a vibrant and colorful option if you are on a tight budget. They often come in various shapes, sizes, and colors, and their character will make a statement. 2. Lilies – these blooms are long-lasting, great smelling, and there is nothing that says “romantic”, as lilies. As Chrysanthemums, these also come in all shapes, colors, and sizes, and they are known to bloom twice, if, of course, you cut away the dead leaves to allow the buds to bloom again. One thing that you should keep in mind is that Lilies are toxic for cats, so if your partner is a cat owner, avoid buying her this type of flowers. 3. Gerbera Daisies – if you want to keep things a little bit simple, then this flower is the best option for you. A simple bouquet of these bright, colorful, and joyful flowers will most certainly put a smile on your love’s face. However, these flowers do not last long. Hence they might need extra maintenance to stay beautiful longer. 4. Peonies – if you want to show off your love in the best way, nothing says you are special to me like peonies. They might look similar to roses, but this type of flowers are better than the casual bunch of roses. These fragrant flowers come in a wide range of colors, and they might be on the pricey side of flowers, they will last longer than the other ones. 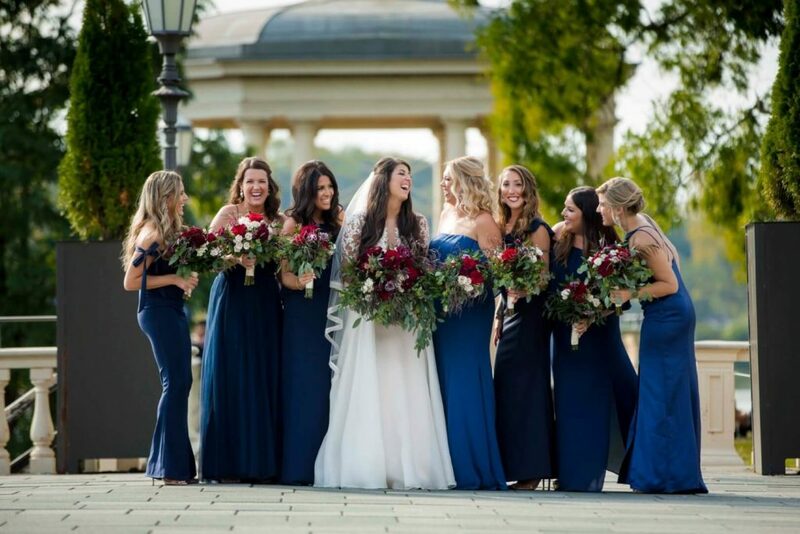 You should most certainly avoid Carnations, Roses, Tulips, Sunflowers, Gardenias, and Orchids since you will want to give your partner something special. These flowers are the most traditional flowers to give someone so that you will want something different. If you want to bright your girlfriends day up, as well as make her happy, you could opt for surprising her with a bunch of flowers.